Gerald Allan Popiuk was born June 1, 1958, to Mike and Sophie Popiuk in Melville, SK. He was raised on the family farm three miles east of town, where he attended the Fairland school. At the age of 15, the family uprooted from the farm and moved into Melville, where he attended Melville Junior High. Starting work at a young age, Gerry helped build the first Dairy Queen in Melville. He started his career with the CN railway in 1976, moving to Raymore. After 23 years of service with CN, Gerry took his Class 1A course and became a professional driver. His career toured him across North America to destinations such as Chicago, Illinois, Brownsville, Texas, Montreal and Quebec. At the age of 20, Gerry met the love of his life, and 10 years later married Rhonda Kramer at their blue-jean ceremony. The love of fishing, camping and picking mushrooms and berries were shared between the two. In 1984 the couple set down roots on an acreage five miles south of Melville. Together they envisioned, designed, landscaped and ultimately built their pride and joy. Gerry was known for being incredibly generous. He was a staple at all family events with helping hands and a happy heart. He enjoyed kicking his nieces’ and nephews’ butts in a good ol’ game of bean bags. Gerry will be deeply missed by his wife Rhonda and buddy Spike. 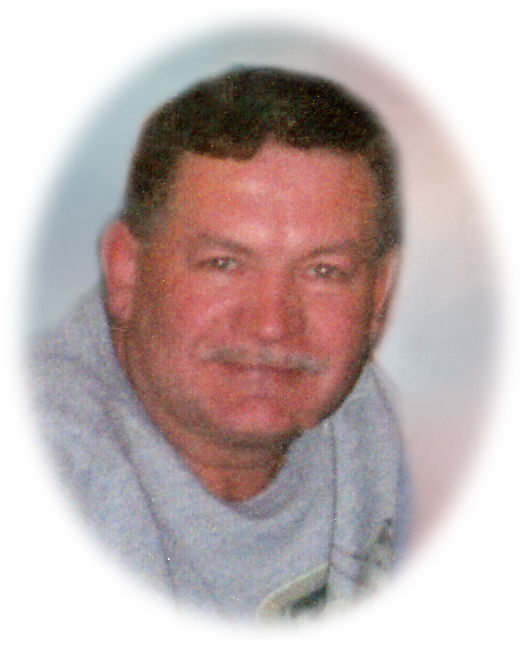 Also grieving his loss is his sister Sharon (Murray), sister-in-law Cec, in-laws Sam and Josie, sister-in-law Memori (Jim), brother-in-law Steven (Sherri) and numerous nieces, nephews, great-nieces and great-nephews. He was predeceased by his parents, Mike and Sophie, sisters Marlene and Nancy and brother Les. Heartfelt thankyous to Jim, Sherri and Robin Zelko for always being there when needed. Gerry valued your thoughtfulness and friendship. Memorial donations may be made to the Guardian Angel Animal Rescue, P.O. Box 1751, Yorkton, SK, S3N 3L4.